The Fly is a pretty icky dude. He's just one of 100,000 species of fly (what the?) and he absolutely loves, more than anything else in the world, to eat garbage (what the!?). Yes, that's right. He's that icky. And not only that--he can't ingest anything that isn't liquid. So he vomits on solid food to make it soft enough to slurp up. Grossed out? So you should be! 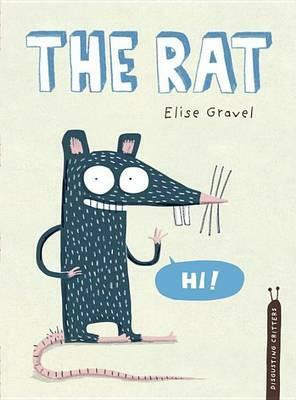 This gorgeously produce, small format book carefully treads the line between utterly disgusting and adorably charming. 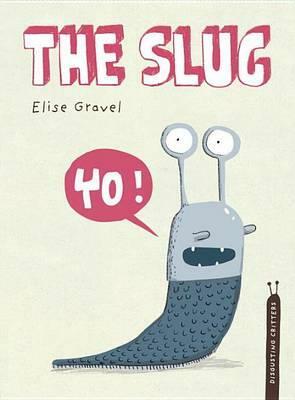 Featuring a line-up of funny, endearing fly characters, who chat to each other via a series of speech bubbles, kids will learn some pretty fascinating (and gross!) facts about this pervasive insect. Superb, tri-colour imagery is an absolute treat and makes a typical 'information book' a truly artistic creation. It's warm humour also makes it a collectible book that sites well above the norm. 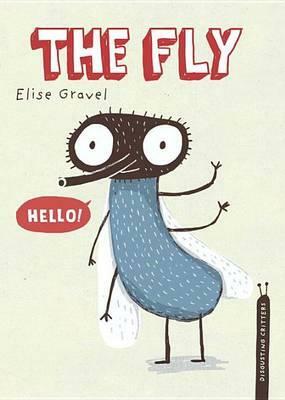 The Fly is part of a series of books in the beautifully-produced Disgusting Critters series, which also includes Head Lice, The Spider, The Slug, The Rat and The Worm. Fantastic for schools and libraries, but also great fun for home.